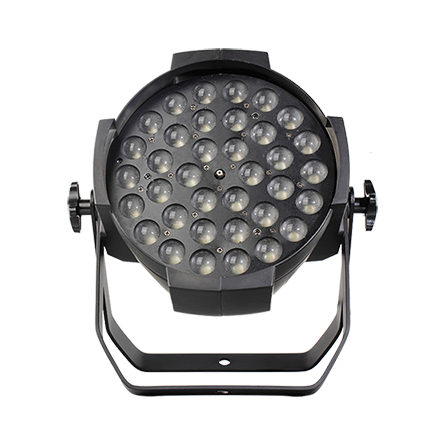 The MAGICZOOM 740FP is an ultra high power LED based moving head wash with smart and compact stylish fireproof housing with a smooth, fast and quiet motorized zoom from 5°-62°range. 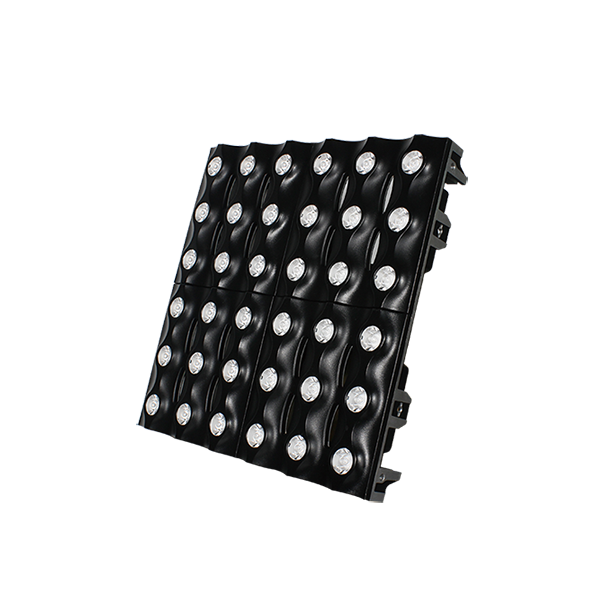 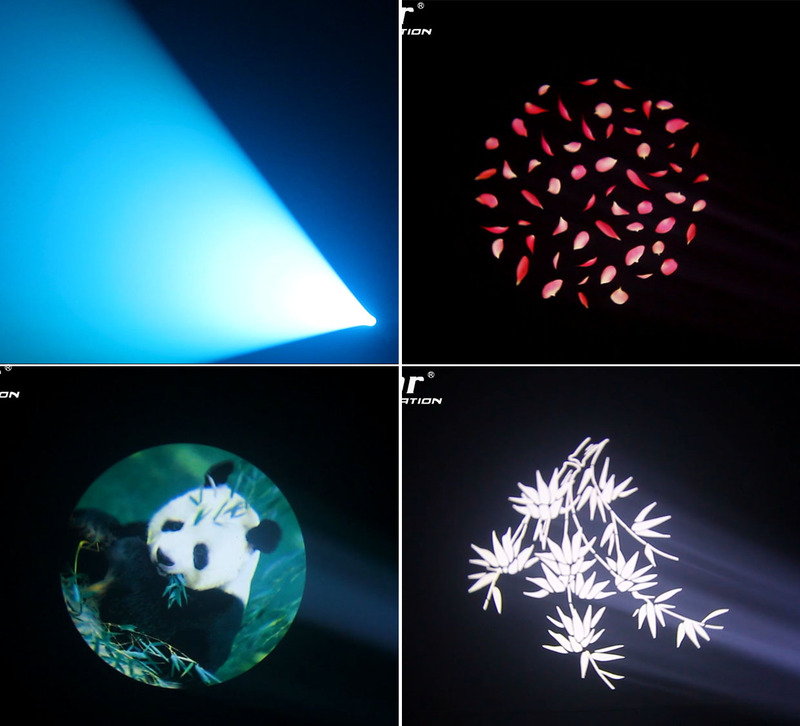 It features 7*40W OSRAM 4-in-1 RGBW LED sources with pixel mapping capability which not only allows you to create an endless range of color variations, but also to use each LED of the array as a pixel in order to draw all kinds of graphic images that change dynamically both in shape and color. 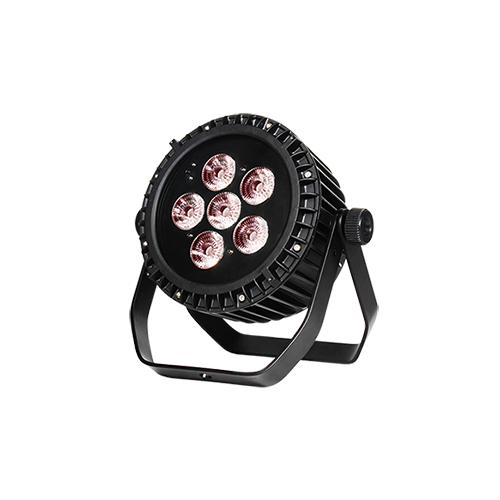 The MAGICZOOM is flicker-free fixture with even, soft edge and pure color mixing coverage. 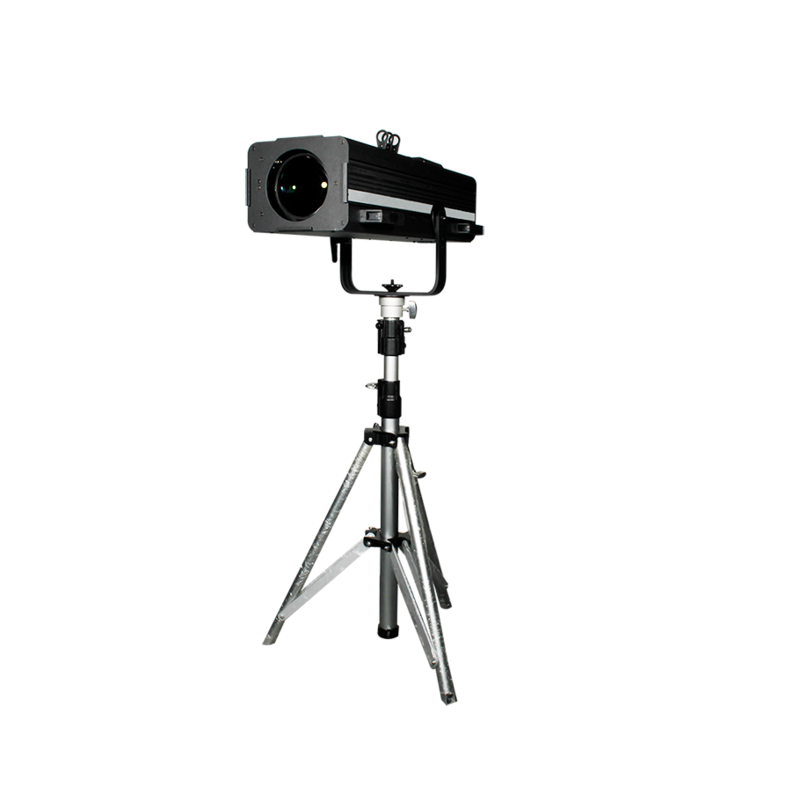 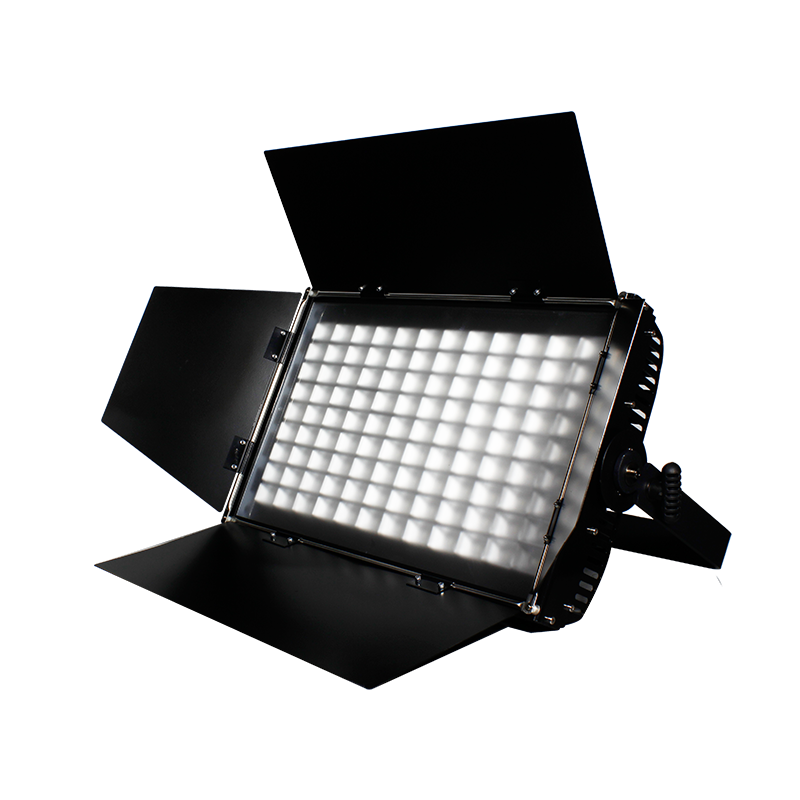 It provides 10 kinds of variable speed shutter/strobe effect, virtual color macro effect, dynamic patterns, static patterns, kinds of pre-programming linear color temperature adjustment options, and Tungsten lamp simulation to it’s users for easy operation. 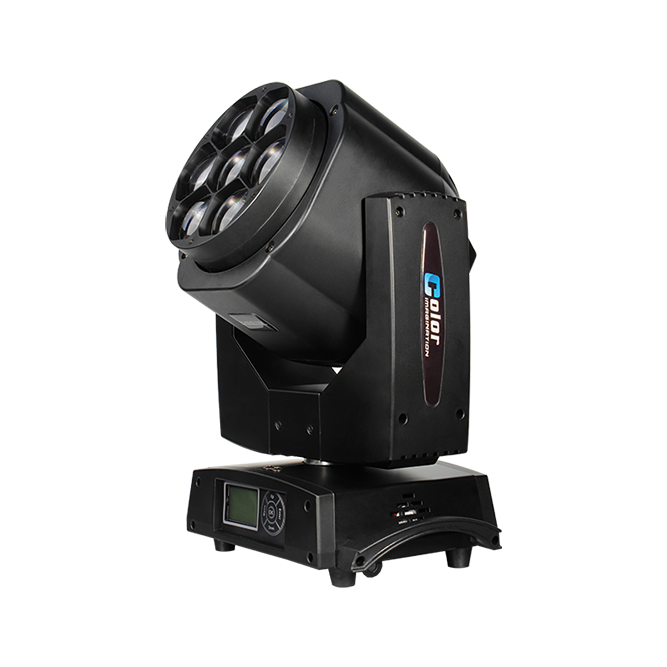 It also comes with incredibly fast and smooth PAN/TILT movement, simple and complex DMX channel profiles. 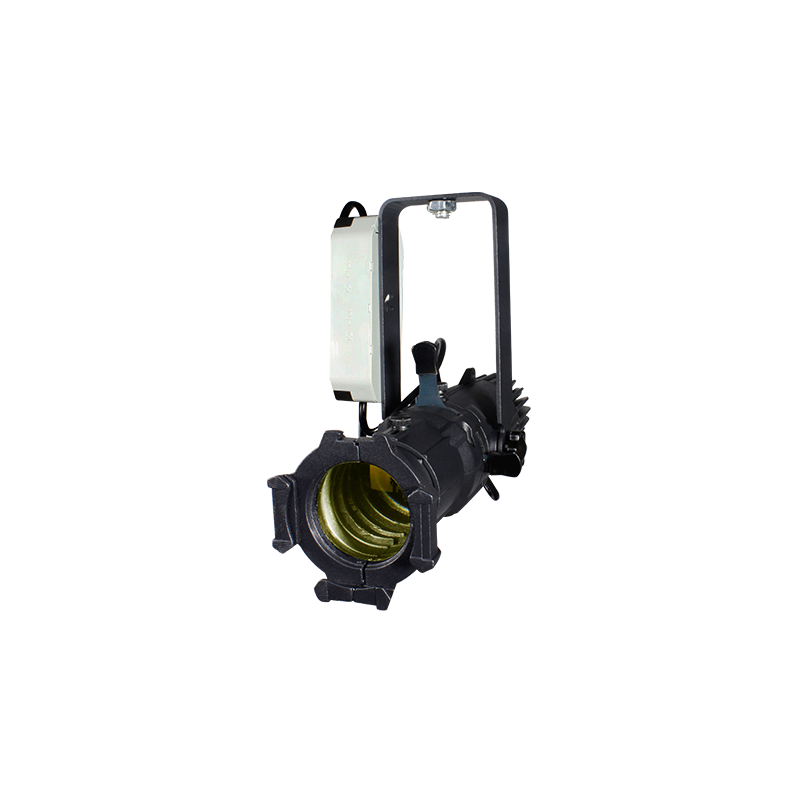 The 2*1/4 turn fastening omega clamps, available for vertical and horizontal plug-in, make installations fast and easy. 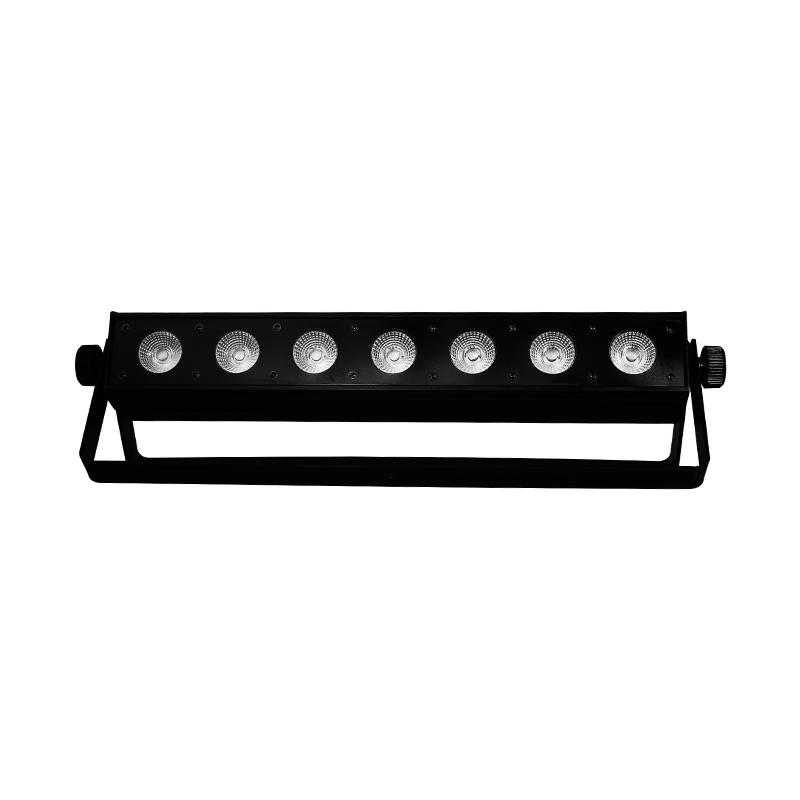 It provides friendly PAN/TILT locks for safety during transportation. 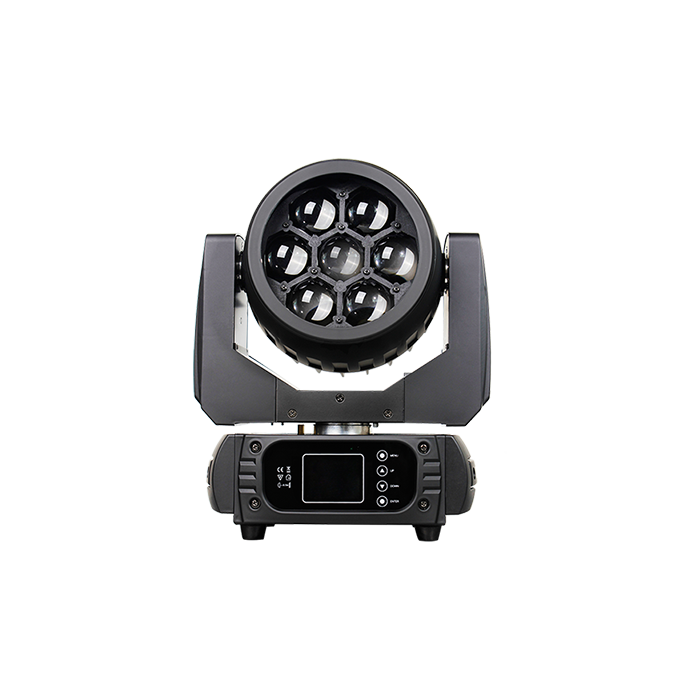 The MAGICZOOM 740FP supports DMX, RDM (Remote Device Management). 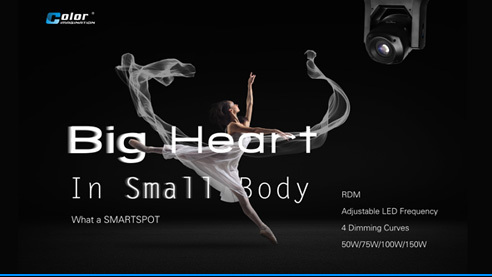 Art-Net protocol and Wireless Solution wireless system built-in are optional.